There’s been a surge of activity in my mailbox these last two weeks, to the point where I haven’t really been able to keep up with the cataloging of new arrivals so the rest will have to be posted next Roundup. In the meantime though, here’s some of what’s been added to my shelves lately. My thanks to the publishers and authors for the following review copies received, and for more details and full descriptions of the books, be sure to click the links to their Goodreads pages! I was so excited earlier this month when Disney-Hyperion reached out with an offer of City of Bastards by Andrew Shvarts for review. 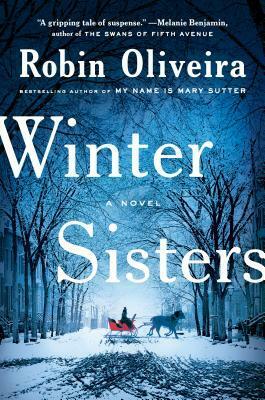 The first book was a lot of fun, and I enjoyed myself so much that even a year later I still find myself thinking about the characters and wondering what will happen to them. I’m thrilled that the sequel is in my hands now that I’ll find out soon. Thanks to the publisher for the ARC. The kind folks at Orbit also surprised me with a couple of ARCs last week; first up is 84k by Claire North, a sci-fi crime novel that is looking as mind-bendingly awesome as a lot of North’s other works. I didn’t have a really good time with her last book, so I hope I’ll have better luck with this one. Then a few days later The Defiant Heir by Melissa Caruso showed up on my doorstep, which was very timely because I recently read the first book The Tethered Mage and it was oh so good! Really looking forward to diving into this sequel. From Saga Press and the amazing Wunderkind PR team I also received a finished copy Pride and Prometheus by John Kessel. I loved this book, and here’s my review with all the reasons why, in case you missed it! Next up are a couple of finished copies from Del Rey, both of which were surprise but welcome arrivals. I already had plans to read Daughters of the Storm by Kim Wilkins and actually got started with the book today, so I should be well into it or hopefully done by the time this post goes live. Tarnished City by Vic James is the second book of the Dark Gifts series and sequel to Gilded Cage which admittedly I struggled with last year, so only time will tell if I’ll be able to get to it. I did hope to give the second book a chance though, so I’m glad to have it on hand. With thanks to Tor Books, I also received City of Lies by Sam Hawke. 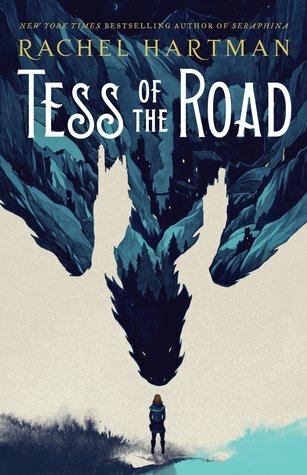 This epic fantasy debut has been on my radar for a while, so I was pretty excited to get an ARC! A couple weeks ago I was also surprised with a hardcover of This Fallen Prey by Kelley Armstrong because to my knowledge I’d never gotten any review copies from Minotaur Books before. I happen to be a huge fan of the series though, and I thought this third installment was amazing. You can check out more of my thoughts in my review of the book here. Also thanks to Subterranean Press for the following ARCs: Blood’s A Rover by Harlan Ellison is a return to Vic and Blood in the author’s 1969’s Nebula Award-winning “A Boy and His Dog”, which uses revised and expanded versions of the novella and short stories to assemble the full story. I was also super excited to receive Mira’s Last Dance by Lois McMaster Bujold, a Penric and Desdemona novella. 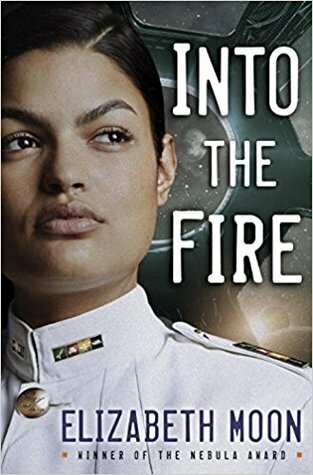 I love these books, and as a bonus, this one is also the direct follow up to Penric’s Mission which I just recently read. From DAW Books I also received Aliens Abroad by Gini Koch which unexpected to say the least. According to Goodreads, it’s the sixteenth installment in the series and I’ve never read any of the previous books so I don’t know if I’ll ever be able to get to this! Another package that arrived from the publisher was something I was familiar with, though: Lady Henterman’s Wardrobe by Marshall Ryan Maresca is the second novel of The Streets of Maradaine which is so far my favorite of the author’s Maradaine series, so I’m looking forward to reading more. And finally, rounding things up is a finished copy of Blade and Bone by Jon Sprunk with thanks to Pyr Books. It’s the third volume of the Book of the Black Earth series and I’ve only read the first book so I’m a bit behind! 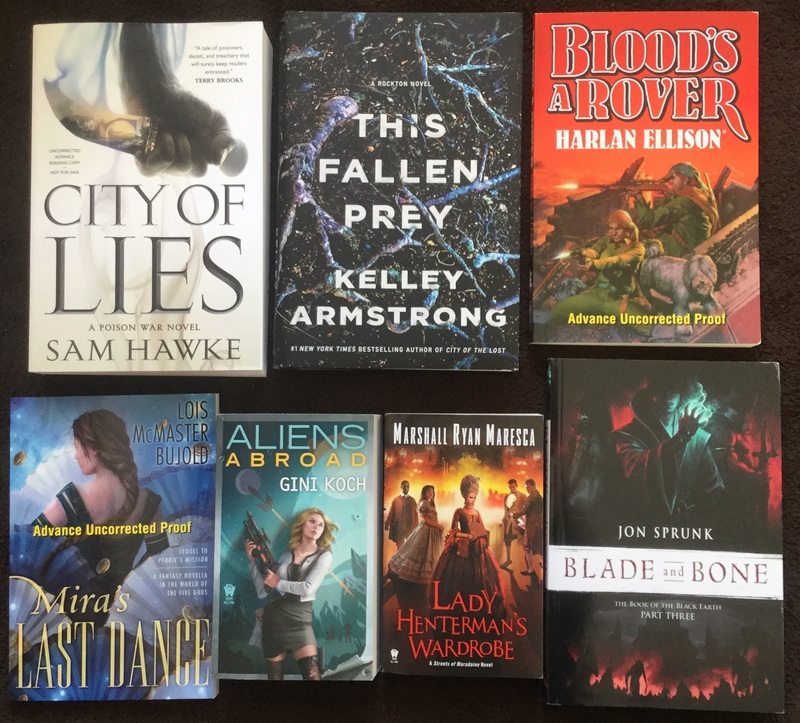 Another Roundup, another amazing batch of eARCs from Tor.com! 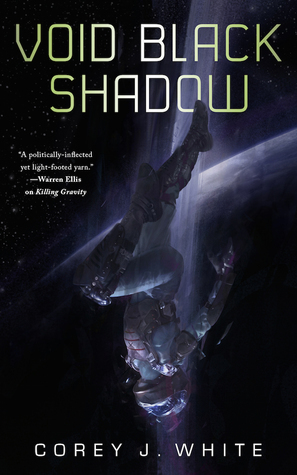 Void Black Shadow by Corey J. White is the second book in the Voidwitch Saga, a sci-fi thriller series about a genetically-manipulated psychic supersoldier. 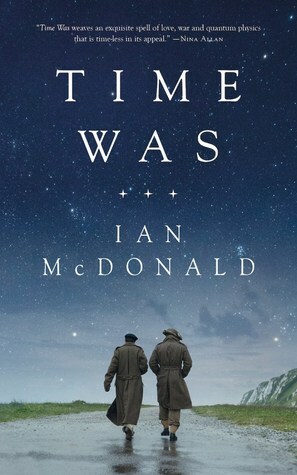 I’m also excited to check out Time Was by Ian McDonald because I’m a big fan of the author and this one sounds like a powerful story. 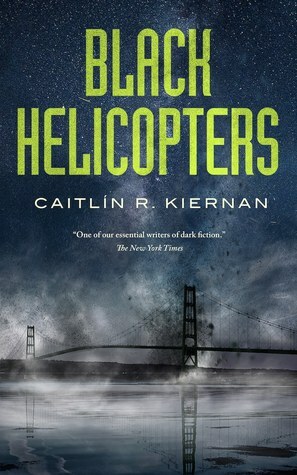 Black Helicopters by Caitlín R. Kiernan also sounds like an interesting novella, about an invisible war fought at the fringes of our world with a strong touch of Lovecraftian horror. 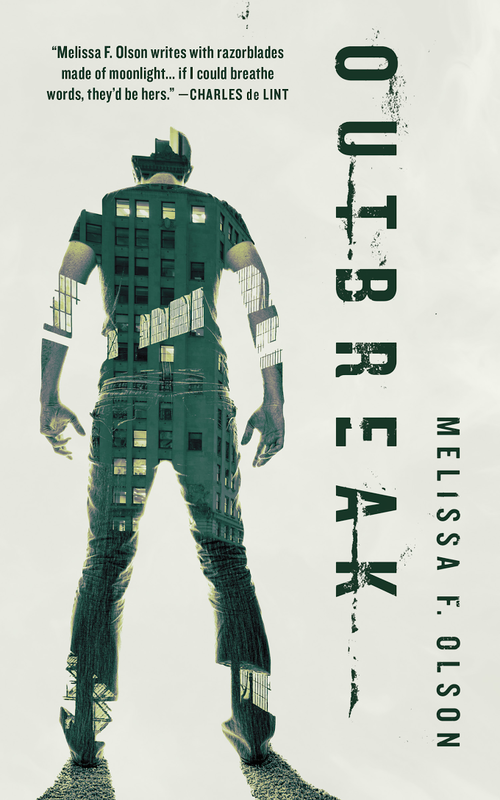 And Outbreak by Melissa F. Olson is the third volume of the Nightshades series which I’m actually quite interested in, but I haven’t had the chance to start the first book yet. 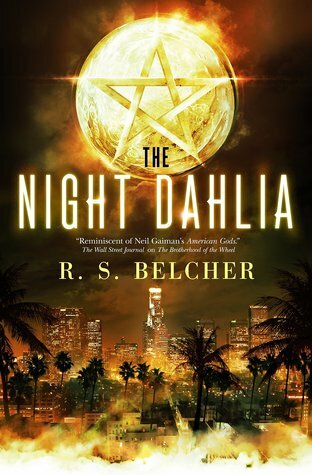 Last week I was also sent an eARC of The Night Dahlia by R.S. Belcher by Tor Books along with an invitation to join a blog tour, so be sure to be on the look out for that later this spring! The novel is the sequel to Nightwise, an urban fantasy of gritty dark magic. I really liked it and am quite excited to continue the series. 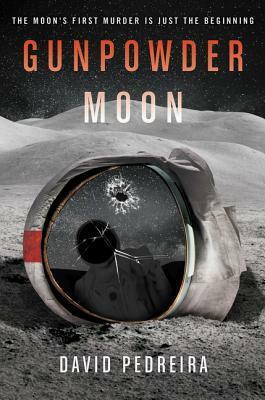 And only one NetGalley acquisition this week! 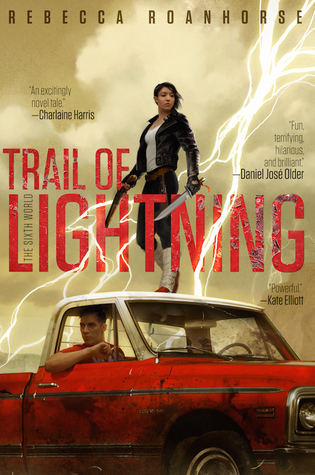 I saw that Saga Press had put up Trail of Lightning by Rebecca Roanhorse and just could not resist hitting the download button. I’m very much looking forward to this book and I hope it’ll be as good as it sounds. 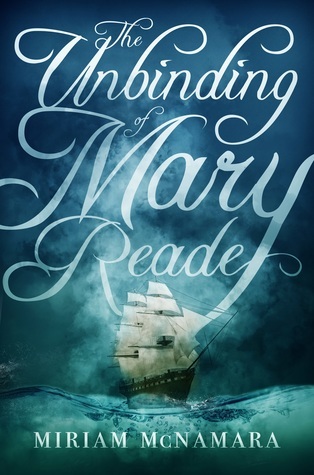 From Edelweiss I also on impulse requested The Unbinding of Mary Reade by Miriam McNamara from Sky Pony Press, based purely on my interest in the subject matter. This is a YA historical fiction about Mary Reade, who along with Anne Bonny are two of the most famed female pirates of all time. 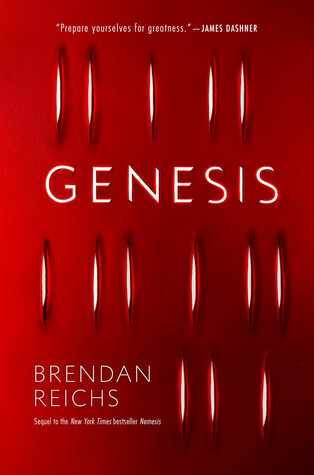 And in the audiobook pile, I just have a couple review copies with thanks first to Listen Library for Genesis by Brendan Reichs which is the sequel to Nemesis, a YA sci-fi thriller I read last year. 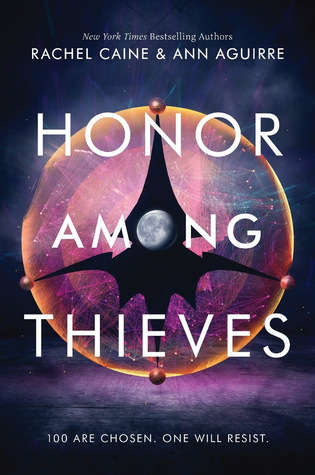 I had some mixed feelings for the first book, but the story was so intriguing that I confess I’m kind of curious about what’s going to happen next. 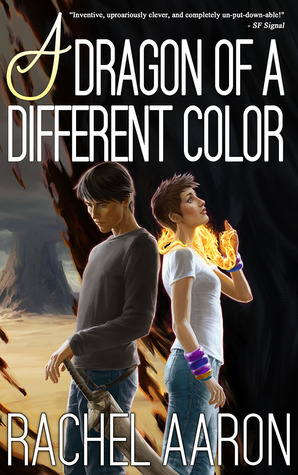 Finally, from Audible Studios I received A Dragon of A Different Color by Rachel Aaron which is the penultimate book in one of my favorite series, and I need to catch up before the finale comes out in about a week! 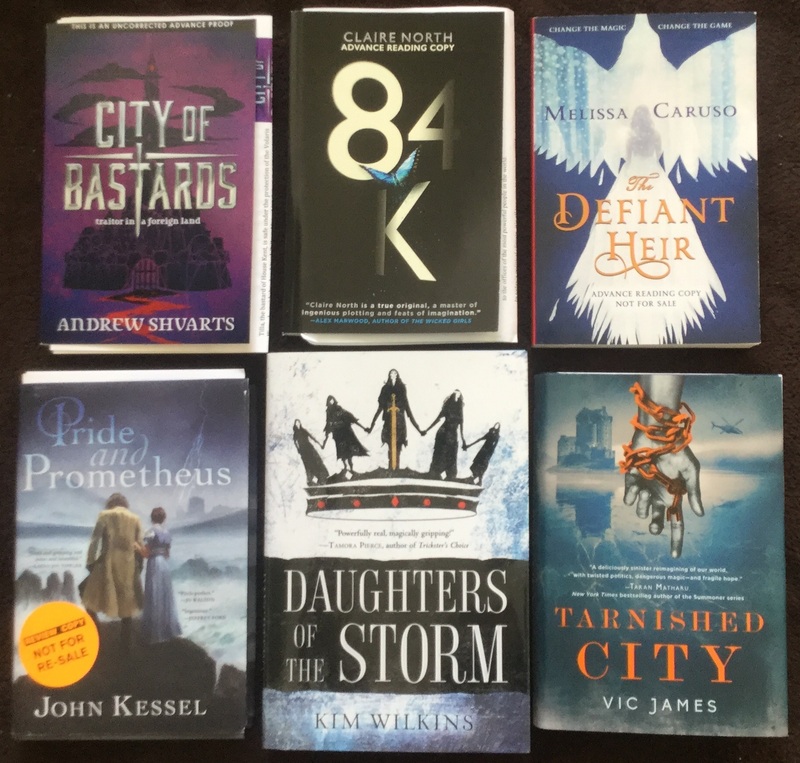 Here’s what I’ve “unstacked” from the TBR since my last roundup post. Most have been reviewed already, and the rest will be coming soon. As ever a truly impressive book haul. Impressive and daunting even. 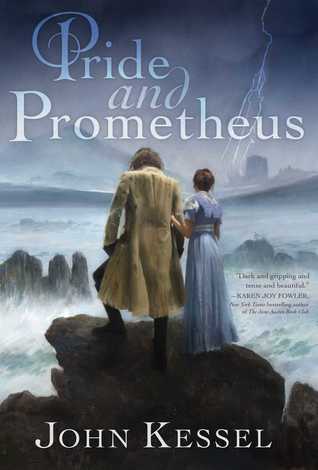 I still really fancy Pride and Prometheus and might eventually buy a copy – although my track record of reading my own books isn’t really that great. I’ve quite liked the look of the Jon Sprunk books but hesitated about requesting Blade and Bone because I haven’t read the first two so it’s the old game of catch up. I do like the sound of Trail of Lightning. Eek! That is a book haul that would frighten even me! This is why I am always behind on my books, lol! Oh nice! Quite a few new to me ones here! Wow! That is a lot of books! So pretty! Heehee! LOVED Kelley’s This Fallen Prey, but I pretty much always love her books! Yes, I’m so glad I decided to try Kelley Armstrong when I did, now I’m firmly on her bandwagon, lol! They all look good there and I’m quite intrigued to see what you’ll think of them! happy reading! Yep, I saw the book on Bookwraith’s blog too, and I thought what a coincidence! No, I think I was just slow in getting to the fourth book of the series 😀 I should have started it a long time ago, but somehow I never got around to it. I don’t know why, since I love Julius! Yay for Trail of Lightning! So far I’ve resisted, but I may wind up caving and requesting it. Haha. As always, I just kinda want to steal all these. 😛 Enjoy! So. Many. BOOKS!!! I don’t even know which ones to comment on now. *lol* I just know there were quite a few listed here that I’m curious about, especially Daughters of the Storm. So I’m looking forward to your review of that one. For me, I recently bought / read Madeleine L’Engle’s A Wrinkle In Time (still can’t believe that was never assigned to me in school!) and really enjoyed it, and I’m now onto Tempests & Slaughter by Tamora Pierce. I’m only 50 pages in so far, so things haven’t really taken off yet, but I’m liking the story so far. T&S is good so far! I know what you mean about the slow pacing, but I’m not finding it boring, either. I keep wanting to know what will happen next. I really want to read 84K and I need Genesis. I LOVED Nemesis when it came out after reading it and having no real clue what it was about. Hope you love all of these and once again – great haul! I was okay with Nemesis, didn’t love it…but boy, it had some wild ideas! And the way it ended was insane. My mixed feelings aside, I really want to know what happens.